Their first new SL-1200 in over a decade. 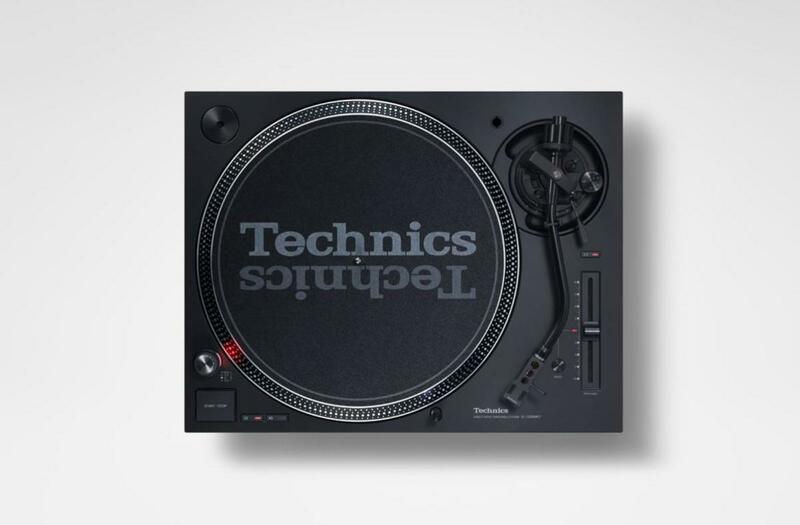 Technics has confirmed what they have been hinting at for the past few weeks: a new turntable. 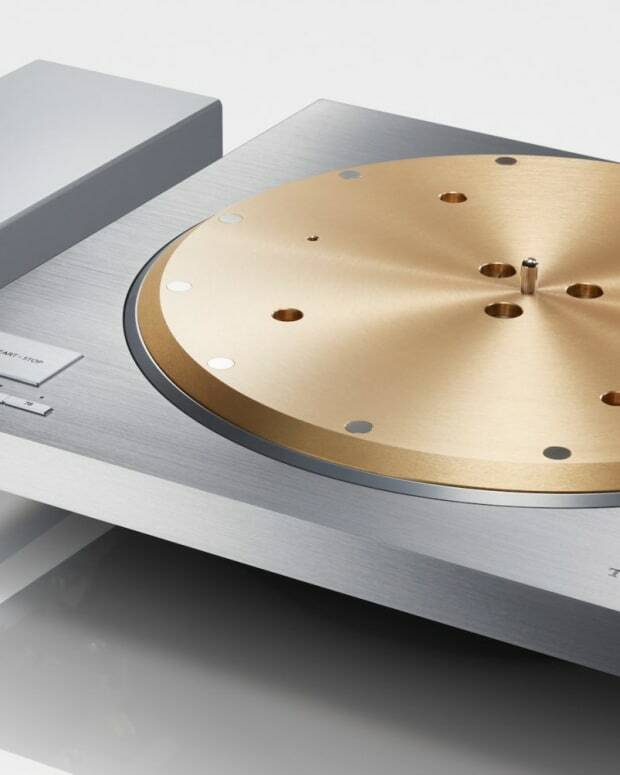 The SL-1200MK7 has been revealed, meaning Technics has finally unveiled its first new SL-1200 turntable to the market since 2008. 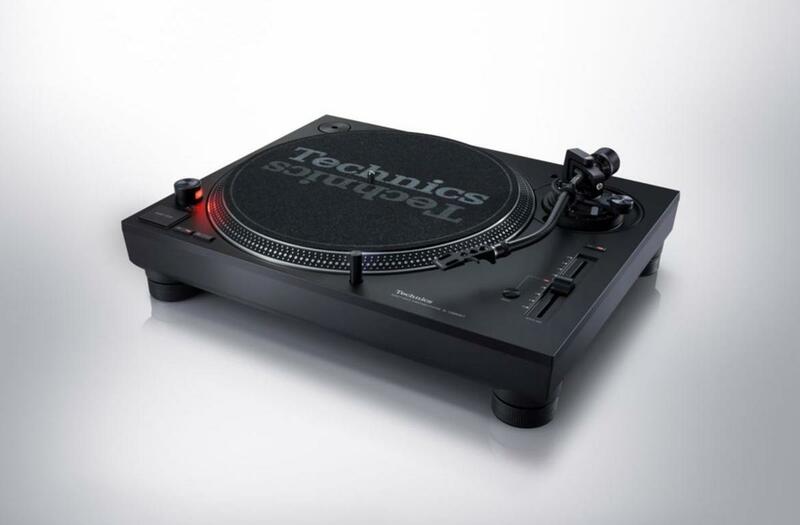 The SL-1200MK6-K and SL-1200MK6-S were released in the beginning of 2008. 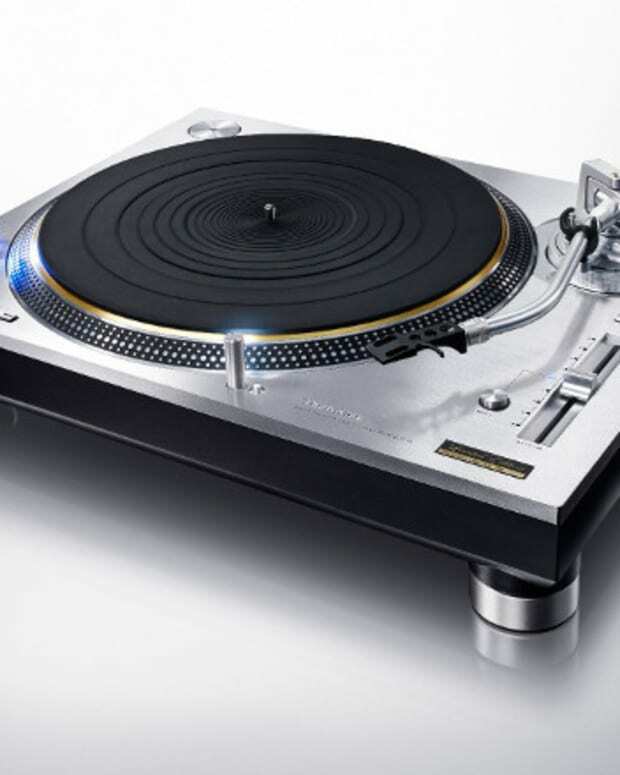 The SL-1200MK7 updates some issues that may have been there in past iterations and gives some extra improvements to keep it the industry standard. There is a microcomputer inside for increased control accuracy for things like scratching. It coreless direct drive motor should eliminate some of the cogging issues past turntables experienced. It has updated the magnetic force to give it torque that is on par with the MK5. The tonearm is made of lightweight aluminum and Technics promises high accuracy and minimum stylus jumping, ”even in harsh playing conditions.” The power and phono cable terminals are now detachable and now there is reverse playback. The stylus light was improved and the LED strobe can be set to red or blue. 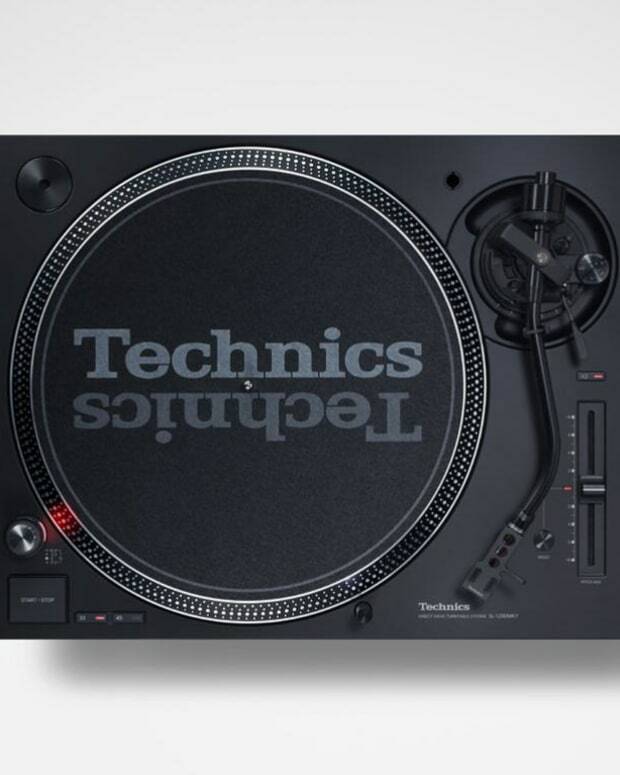 The SL-1200MK7 shows that Technics is back to catering to DJs after making mostly cosmetic changes to their turntables over the past few years. A price has not been set for the decks, but we hope it is more affordable than some of the more recent models, which were $4,000 or more.